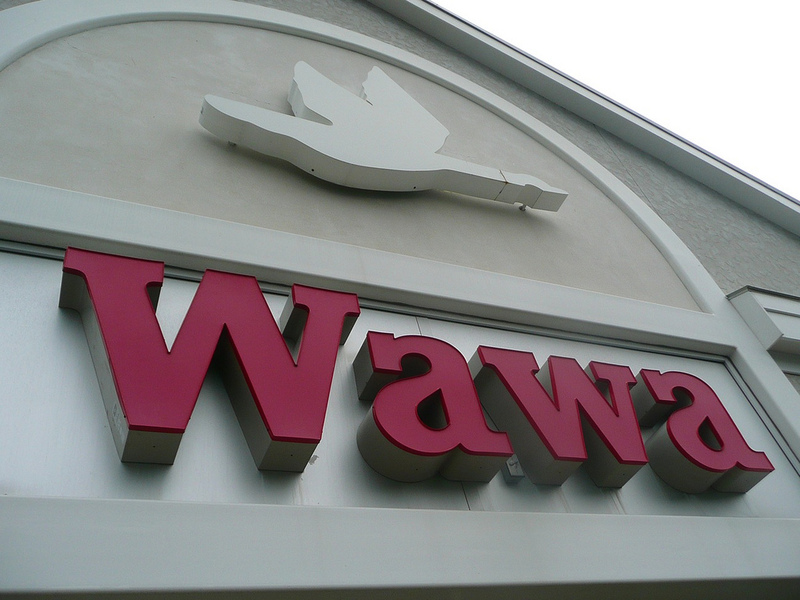 PoPville » Wawa is coming to DC, Repeat, Wawa is coming to the District!!! 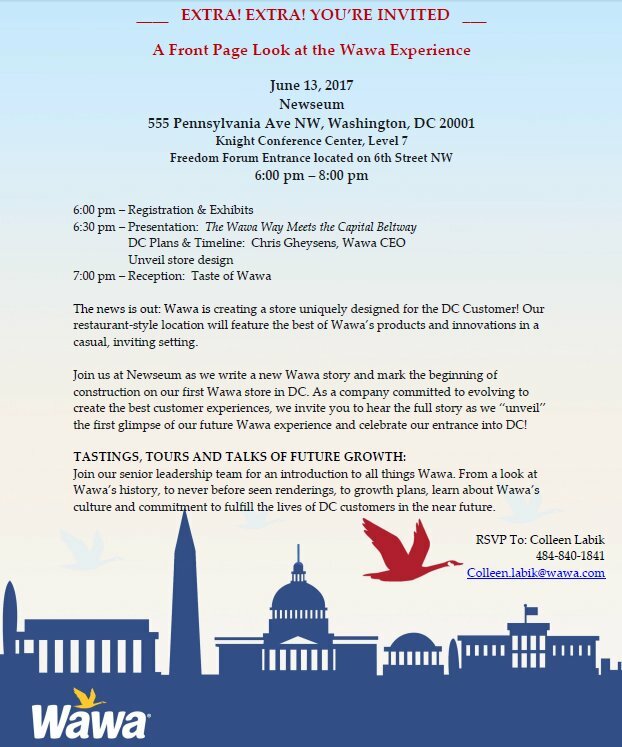 Wawa is coming to DC, Repeat, Wawa is coming to the District!!! Jazz In The Garden Kicks Off Friday! !